Showing results by author "Rob Fleder"
For more than 50 years, Sports Illustrated has been the gold standard of sports writing, and during that time, football - once a popular college pastime, but only a rag-tag professional game - has moved to center stage, taking its unquestioned place as Americas most popular sport. 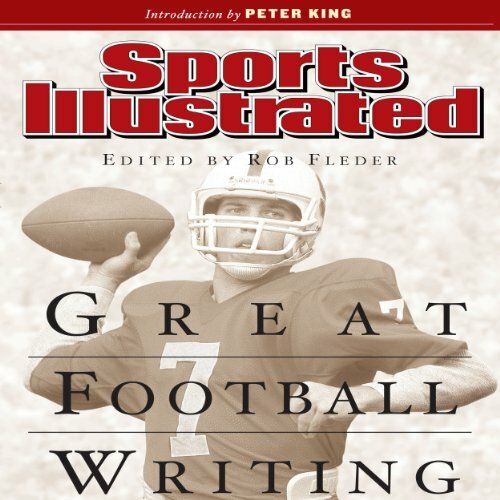 This book brings together dozens of football classics from the pages of Sports Illustrated, featuring the work of such esteemed writers as John O'Hara and Jack Kerouac, Dan Jenkins and George Plimpton, and Don DeLillo. Love them or hate them, the New York Yankees have been an American institution for nearly a century. With their rich history and colorful cast of characters, the Yankees never fail to inspire or provoke. 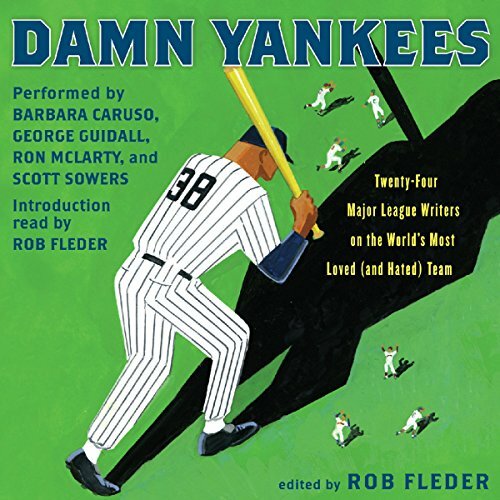 In this exciting compendium, some of today's most acclaimed writers - including Pete Dexter, Colum McCann, Roy Blount, Jr., Dan Barry, Jane Leavy, Charles P. Pierce, J. R. Moehringer, Daniel Okrent, Frank Deford, Bill James, and many more - step up to the plate to take their cuts. The result is a collection of original essays as idiosyncratic and expansive as the team that has inspired them.